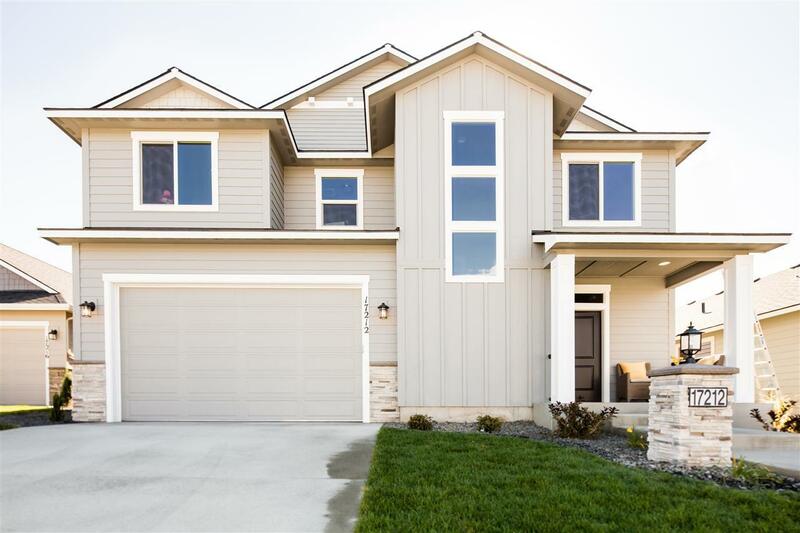 6914 S Pheasant Ridge Dr, Spokane, WA.| MLS# 201822479 | Cooper Realty Services (509) 599-1111 | Spokane WA Real Estate | Contact us to request more information about our Homes for Sale in the Spokane WA area. The Chesapeake By Greenstone Homes in Eagle Ridge. The Chesapeake is an open concept, two-story home with a welcoming main floor, gourmet kitchen and mudroom off of the over-sized two-car garage. The well designed upper floor features a deluxe master suite, spacious laundry room, loft, three secondary bedrooms and another full bath. This home is being built as Move-In-Ready. Images similar to home being built.